The students and staff of West Park Elementary are celebrating a new year. 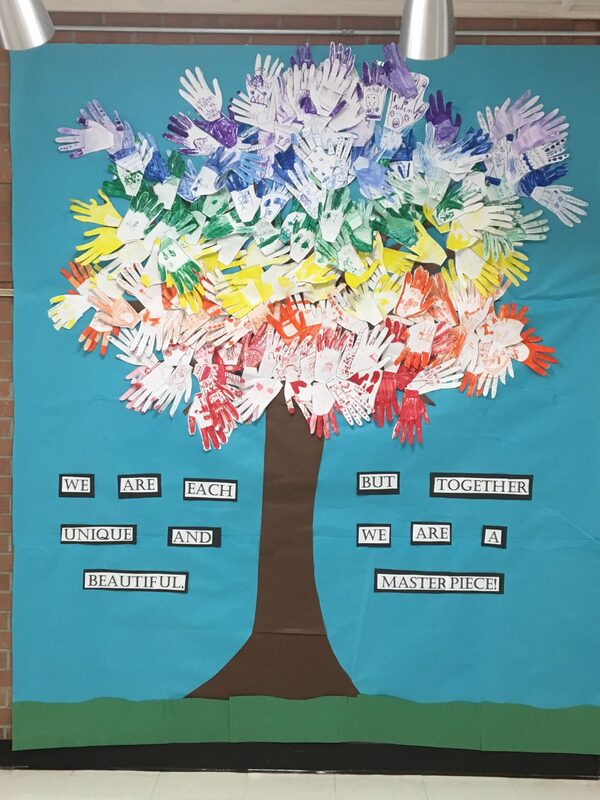 One new creation in our hallway is this tree, created by all of our students from their colored hand shapes in Mrs. Anderson’s art class! Here’s to a great year ahead! Previous story Welcome back to an exciting start of our school year!